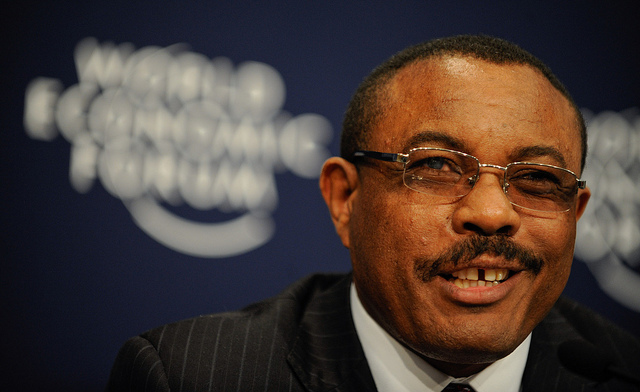 Opposition groups unify under the common goal of fighting the EPRDF. 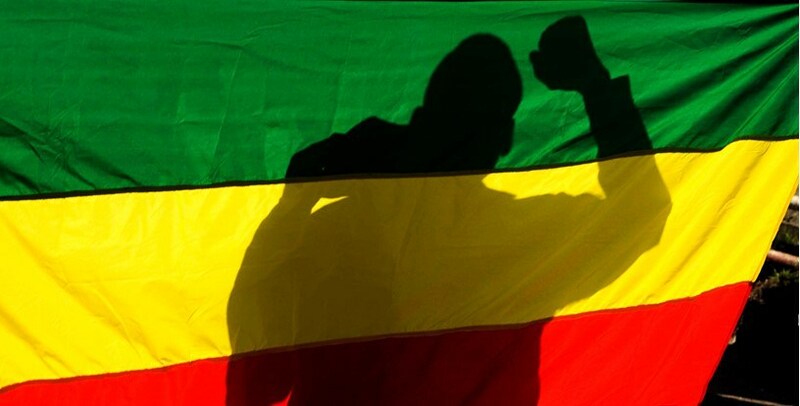 Following a year of protests carried out by the Oromo people, the Ethiopian government announced a state of emergency in effect for at least six months. The reason cited as violence and unrest among the country’s largest ethnic group. However, the party conducting the offensive is in question. 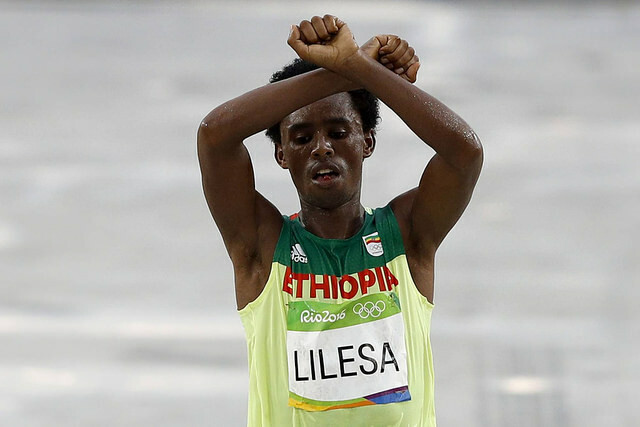 Members of the Oromo community claim that government forces are using excessive brutality to stamp down revolts following what they claim are violations of human and civil rights as well as unjust seizure of private land.